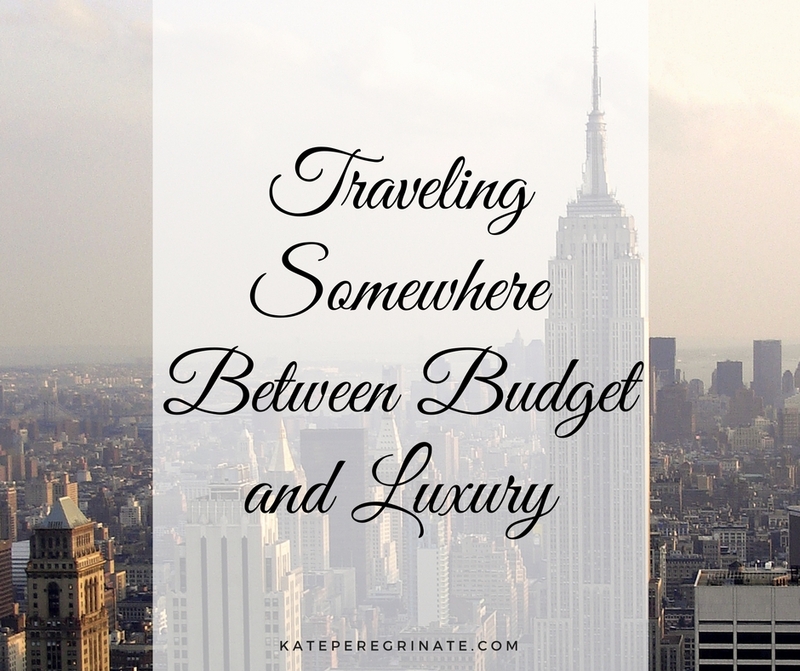 My travel preferences fall somewhere between budget and luxury. I tried to find a word to describe this spot, but there really isn’t one. You’ll find mid-level hotels, premium economy airline cabins and fast-casual restaurants, but these adjectives don’t easily describe a type of travel. Who wants to be a “mid-level traveler” taking a “fast-casual vacation”? There are plenty of travelers who try to convince you that you too can visit an expensive city for just a few dollars a day by sleeping on a stranger’s couch and making your own meals from bargain grocery store finds. I don’t know about you, but I don’t even want to take a nap on my own couch, and one of my favorite parts of traveling is escaping everyday chores like cooking and cleaning. At the opposite end of the spectrum are the travelers who demand nothing less than five-star hotels and multi-course meals at a restaurant that must be booked months in advance. While I might dream of taking a shower mid-flight in the Emirates A380 Shower Spa, I’m not willing to pay tens of thousands of dollars for that privilege. And I’m definitely not going to spend more on one meal than I do on groceries and eating out for an entire month. How do you classify your travel? 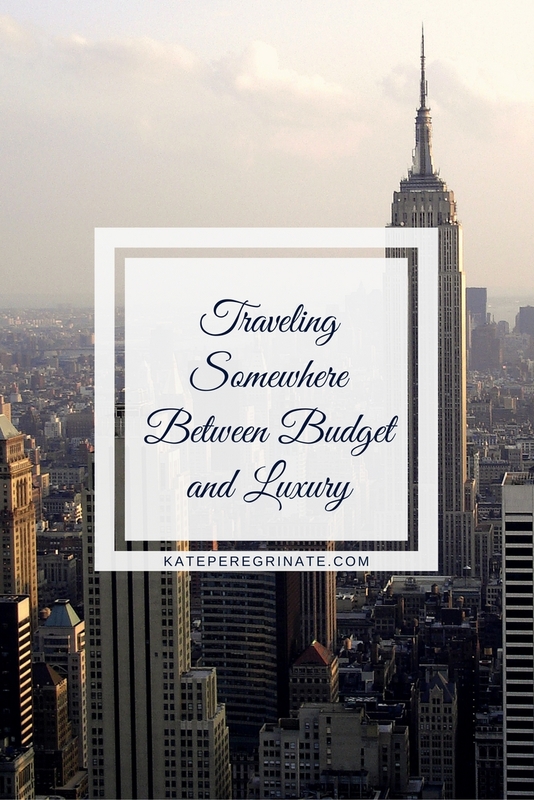 Do you scrimp and save every penny on your travels, or do you consider travel splurge-worthy? Hello! My name is Kate, and I love to travel! Having over ten years experience of solo traveling in the United States, Great Britain, Ireland and France, I want to share my experiences, suggestions and tips with you so you can make your next trip fabulous.